Propeller Safety Tip: Disengage the propeller and remove the key from the ignition EVERY TIME someone enters or exits your boat. 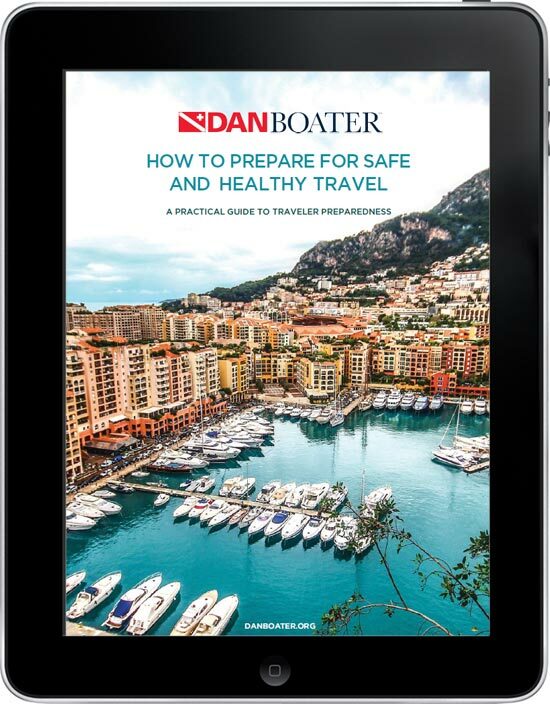 Get our new Trip Planning & Preparedness Guide! With National Safe Boating Week coming upon us, the Florida Fish and Wildlife Conservation Commission always wants to promote safe boating. One of the many things you can do as a boat caption, before you leave the dock, is to make sure you have all your boating safety gear in order and that it is up to date. 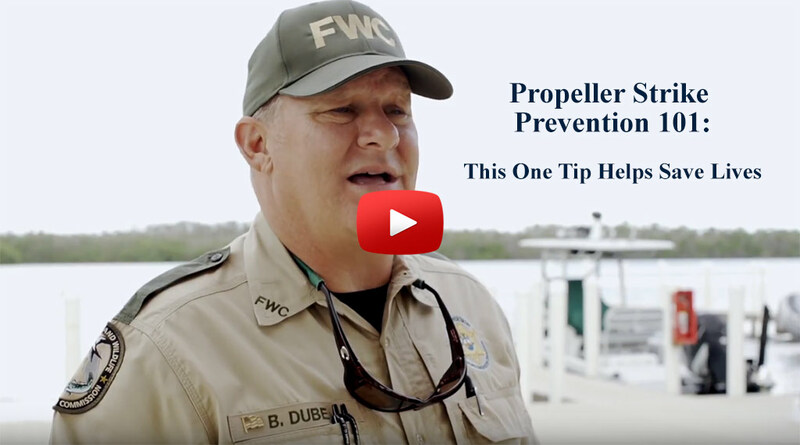 Most importantly, if you are going to be down in the Keys, lobstering or spear fishing or just enjoying the reefs, you need to be aware that any time you are entering or exiting the water from the rear (stern) of the boat, make sure that the propeller is not engaged. We have had several accidents where divers were hit by the boat propeller. So we want to keep everybody safe here in the Florida Keys. DAN Boater extends a special thanks to the Florida Fish and Wildlife Conservation Commission.